Edirin Jameson is a Christian, father, husband and entrepreneur. Exploring how people, businesses and the world relates. 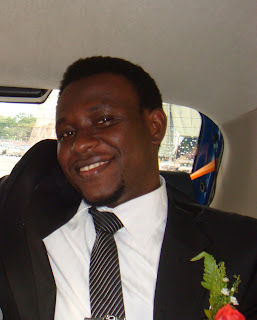 With a background in engineering, internet marketing and freelance writing. 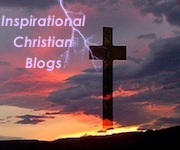 A regular contributor to other blogs and websites. resides in Sarawak, and loves Aviation. businessofchrist.com is a non-profit international news & commentary blog produced and publish from a Christian perspective. As a regular person just as the guy next door, I love the Lord Jesus with all of my heart, mind, soul and strength. I strongly believe in the Holy Bible and as my supreme authority and guidance in all areas of my life. I love to spread and defend the Holy Word of God as command from God Almighty. I'm a member local Bible Believing church. I fully understand being faithful to my church leaders/elders/pastors and not forsaking the assembling of the body of Christ.